He said police “believe there was only one attacker responsible for this horrendous event” but are still looking into whether or not anyone else was involved in supporting the attack. Australia introduced some of the world’s toughest gun laws after its worst mass killing, the 1996 Port Arthur massacre in which a lone gunman killed 35 people using a semi-automatic AR-15. 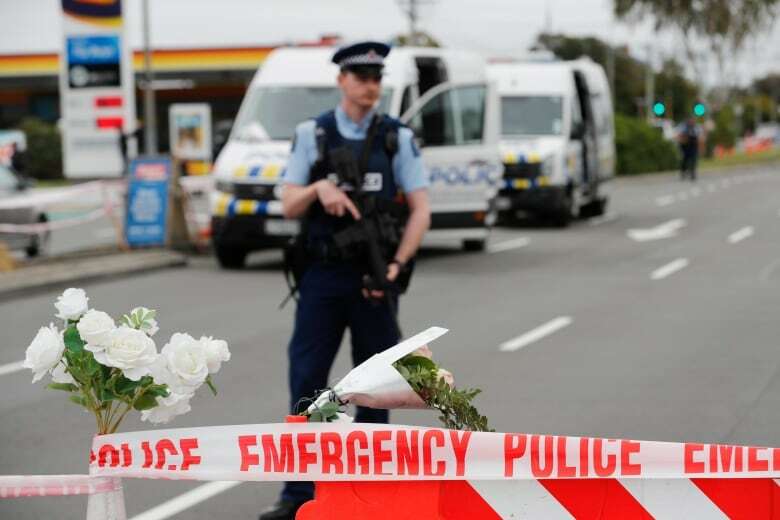 “Until today I was one of the New Zealanders who owned a semi-automatic rifle. On the farm they are a useful tool in some circumstances, but my convenience doesn’t outweigh the risk of misuse,” John Hart, a farmer and Green Party candidate from Masterton said on Twitter on Monday. Ardern said Tarrant had emailed a “manifesto” to more than 30 recipients including her office, nine minutes before the attack but it gave no location or specific details. 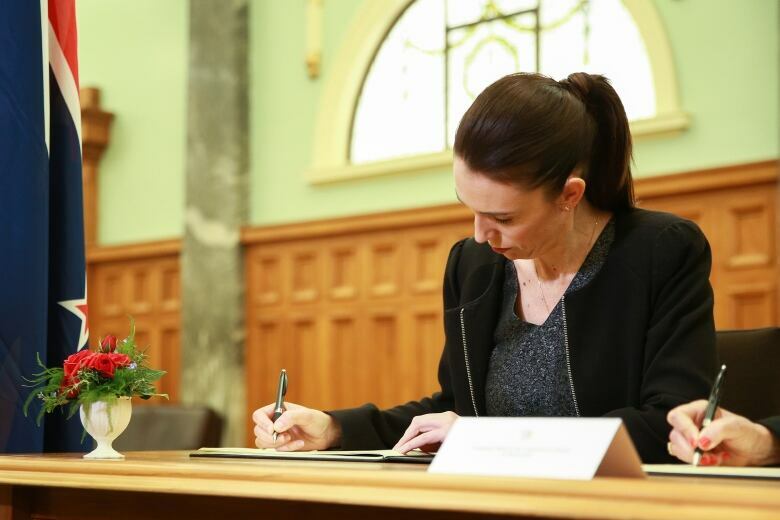 As the outpouring of support for the victims and their families continued Monday, the prime minister was the first signatory of a national condolence book for the country’s worst mass killing that she opened in the capital Wellington.